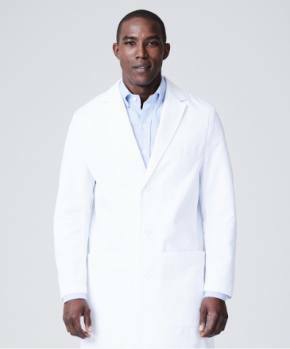 Cotton lab coats, as opposed to a cotton/polyester blend, are the preference of most clinicians and scientists. 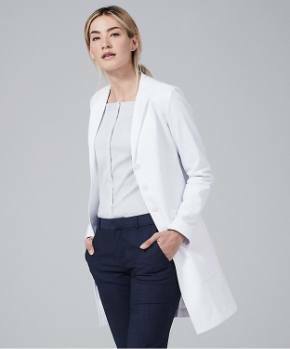 The principal reasons cotton lab coats are preferred is the softness and breathability of the natural fiber compared to a synthetic. Although some consumers may not be aware of it, cotton can be purchased in different grades. 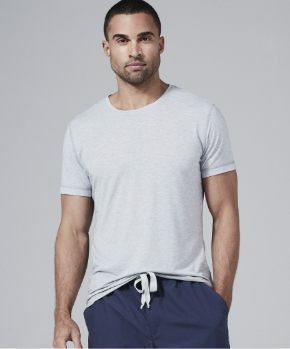 Depending on the quality of the cotton used, the softness, brightness, and durability of the garment the fabric is used for, may be affected. 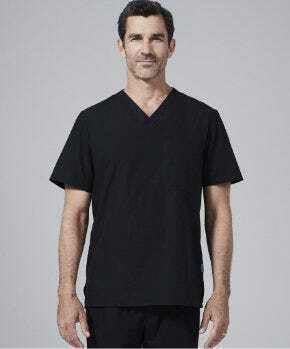 One company that uses the highest quality cotton available in the production of its 100% cotton lab coats is Medelita //www.medelita.com/index.html. Medelita has developed some very special proprietary fabrics for their cotton lab coats. They have a very subtle texture, giving the fabric interest and catching light to make the pristine white threads even brighter. The fabric is then brushed to add additional softening. 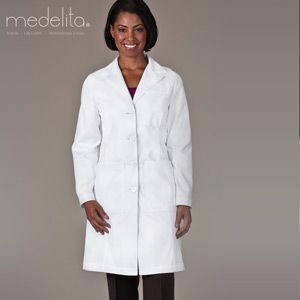 The inherent problem with cotton lab coats, soiling and staining, has been solved by Medelita. Using a unique combination of high tech treatments they’re able to maintain the breathability while repelling soils and stains, even blood. These treatments also prevent wrinkling. 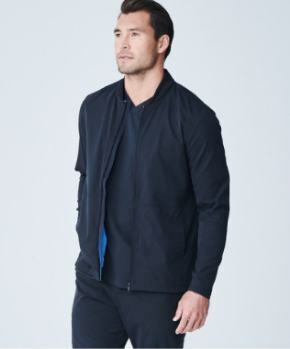 As is the case with virtually every material used in the production of every product, cotton lab coats can have certain advantages and disadvantages. But Medelita deserves significant credit for improving upon the best attributes of a cotton lab coat while virtually eliminating the most common detriments. Their website includes numerous reviews of their cotton lab coats by clinicians. Many of them include comments on their fabric. Anyone considering the purchase of a cotton lab coat should find reading them well worth their time.